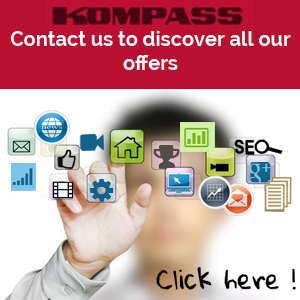 Kompass Data and EasyBusiness tool can be used by more than just sales professionals. One other use is for research especially by students at Universities studying business, international relations or global trade. 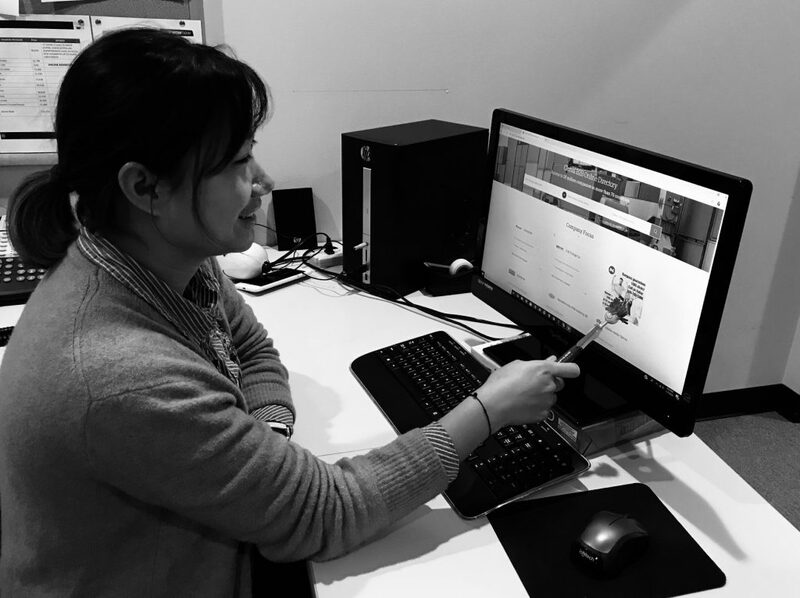 Xiaohan Huo, the new member of the Kompass team, talked to us about how Kompass Data and EasyBusiness tool can help University libraries provide students with real life experience. 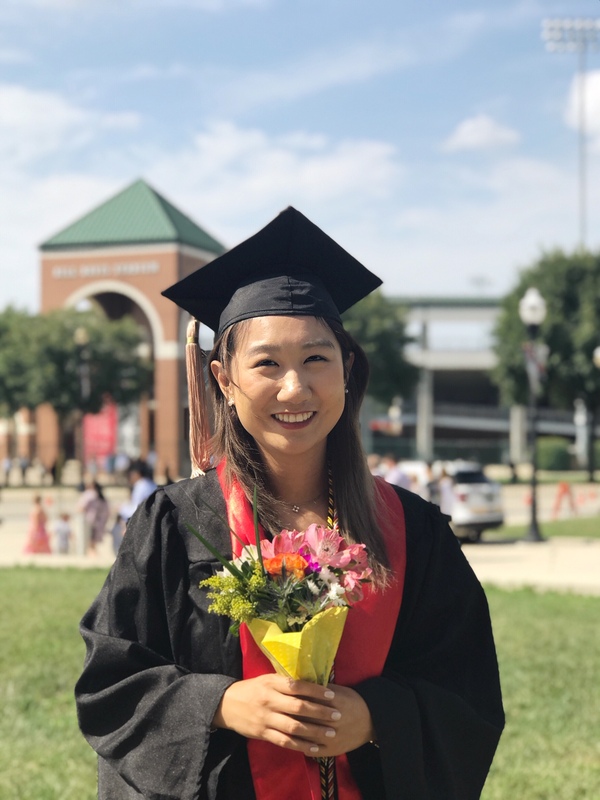 “I was part of the Ohio Export Internship program at the Ohio State University, where I was immersed in the year-long program learning about global trade and international business. Through various projects and my internship with a local ebook company, I realized this is what I want to do in the future. During the spring of 2018, I competed in the NASBITE student case competition with three of my peers and we won the 3rd place. It is also where I met Kompass North America and my current manager Rufiya Blank.” said Xiaohan Huo, current Business Development Associate at Kompass. The first thing I noticed about Kompass is that Kompass is part of the CGBP training materials. And it turns out that it’s one of a very few private resources included in the official CGBP training standard, according to Jim Foley, the director of Illinoise SBDC Trade Center and the one of the board members of NASBITE International. As someone who is interested in pursuing a career in global trade and to be CGBP certified, the experience working at Kompass and getting to learn how the system works is extremely valuable to me. What distinguishes Kompass from other business databases is that Kompass EasyBusiness tool is more than a system where you can just download all your leads into an excel sheet. Instead, it’s a research tool that would allow business to use Kompass system to better what they are already doing. Kompass Easybusiness can be easily integrated into CRM, and you can create lists or projects within the system to help you keep track of the work you do. Additionally, you can set up alerts in companies of interests so you can be notified where changes in moves, executives or financial information are made. Kompass EasyBusiness strives to be a useful tool to its customers to help them find leads and make the progress more efficiently. Kompass EasyBusiness tool can assist university students and faculties to do real-world market research and data analysis. It gives students actual experience of how international business work in real life and how companies start off exporting or importing. As a previous student who was interested in global trade, I think having Kompass as a tool would be extremely beneficial especially during projects and internships. When I was working with local companies, looking to create an exporting plan, one of the biggest struggles we encountered is to find accurate data in order to create our metrics. With the help of Kompass EasyBusiness, this would not be a problem as Kompass has over 70 filters where you can play around with and see real data within a few seconds. At the same time, you can also generate various graphs based on your research. This is beneficial for students to understand the market from a broader perspective. Overall, University libraries should consider working with Kompass North America, as it gives students direct tools to understand the industry better. Especially for universities that have a prestigious business school or having a strong focus in international business or global trade, Kompass EasyBusiness tool will not disappoint. 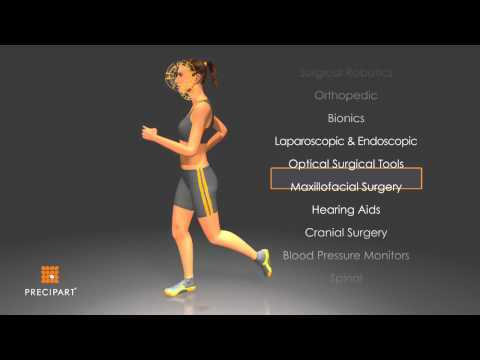 Reach out to us for more information on how to work with Kompass and about our data. Contact us!